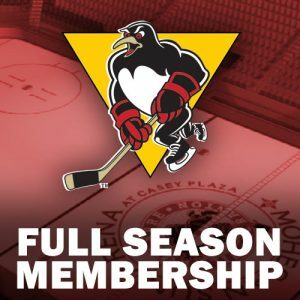 The Wilkes-Barre/Scranton Penguins finish a four-game road trip against their divisional rival the Lehigh Valley Phantoms at PPL Center Friday night at 7:05pm. 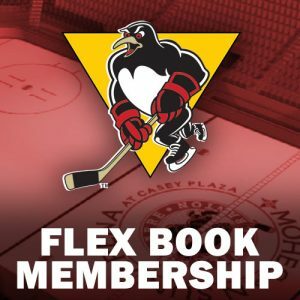 The Penguins (25-11-3-1, 54 pts, .675%) currently sit atop the American Hockey League’s Atlantic Division, while the Phantoms (25-13-2-3, 55 pts, .640%) rank one slot behind the Penguins in second place. Friday’s game is the ninth of twelve meetings between the clubs this season. The Penguins traveled down I-81 to take on the Hershey Bears at Giant Center on Wednesday night, and left Chocolatetown with a 4-0 victory. Zach Aston-Reese tallied his seventh goal of the season for the game winner just 3:40 into the game. 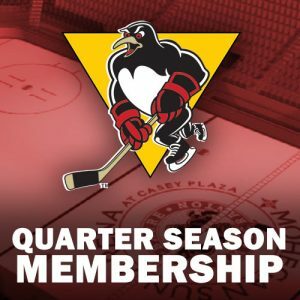 Jarrett Burton, Christian Thomas, and Zach Trotman also added goals for the Penguins, as Anthony Peters stopped all 18 Bears shots he faced for his first AHL shutout. Lehigh Valley hosted the Providence Bruins at PPL Center on Wednesday night, taking a 3-2 win. The Phantoms saw tallies in the first period from Alex Krushelnyski and Greg Carey. Mike Vecchione added one more in the third, before Kenny Agostino ruined the shutout bid for Alex Lyon at 18:02 of the third. Jakob Forsbacka Karlsson added another tally at 19:31 of the third, but the Bruins couldn’t find the equalizer. 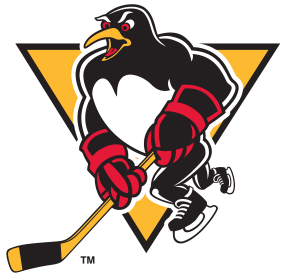 – Daniel Sprong returned to the Wilkes-Barre/Scranton lineup on Wednesday night, appearing in his first game with the team since December 29. He picked up a pair of assists in the victory over the Bears. 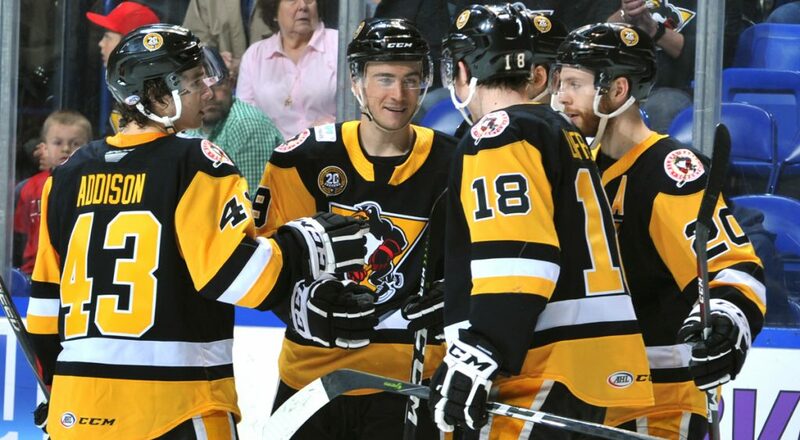 – Despite missing most of a month with Wilkes-Barre/Scranton, Sprong still ranks sixth among AHL rookies with 30 points, is third with seven power play goals, and tied for second with 18 goals. – Anthony Peters backstopped the Penguins to his first career AHL shutout on Wednesday night. 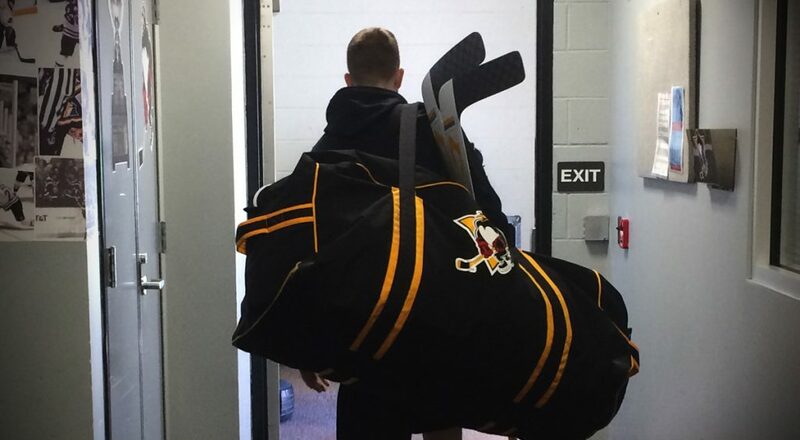 -Tristan Jarry returned to the Penguins this week. 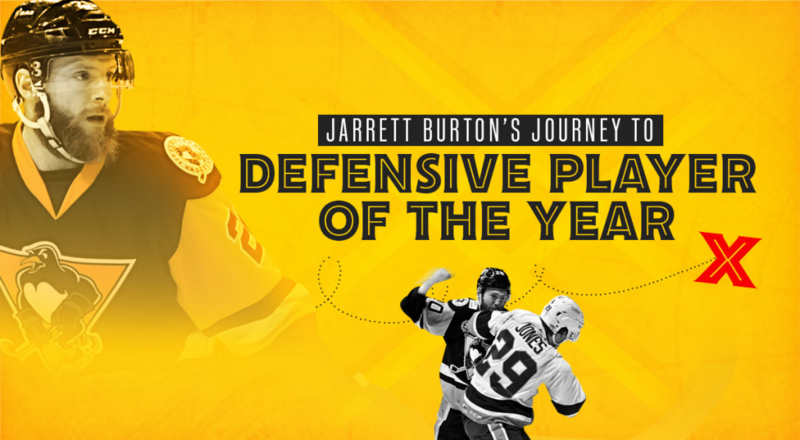 He has a 6-3-1-0 record with four shutouts, a save percentage of .942, and a goals against average of 1.79 in his career at the PPL Center. – Forward Oskar Lindblom was added last week to the Atlantic Division roster for the 2018 AHL All-Star Classic. He’s currently tied for second among all Phantoms and tied for seventh among all AHL rookies in scoring with 28 total points (12 goals, 16 assists). – Defenseman T.J. Brennan enters the week leading all Lehigh Valley defenders and third among all AHL blueliners in scoring with 28 points (8 goals, 20 assists). 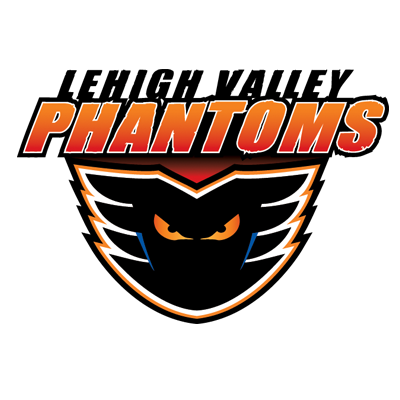 – With Wednesday’s victory, the Phantoms improved to 14-3-1-1 when scoring first this season. – Goaltender Alex Lyon was recalled by the Philadelphia Flyers on Thursday afternoon. Phantoms left winger Chris Conner played 87 games with Wilkes-Bare/Scranton from 2009-2011 and 2013-14 registering 76 points (28+48) during his tenure. Phantoms defender Will O’Neill also played for the Penguins for one season tallying 50 points (8+42) in 2015-16. Phantoms right winger Colin McDonald played 68 games in a Wilkes-Barre/Scranton uniform in 2011-12 with 49 points (14+35) to his credit. Penguins goaltender Michael Leighton also played for the Adirondack Phantoms from 2010-2013, playing in 88 games and recording seven of his AHL career leading 50 shut outs there.